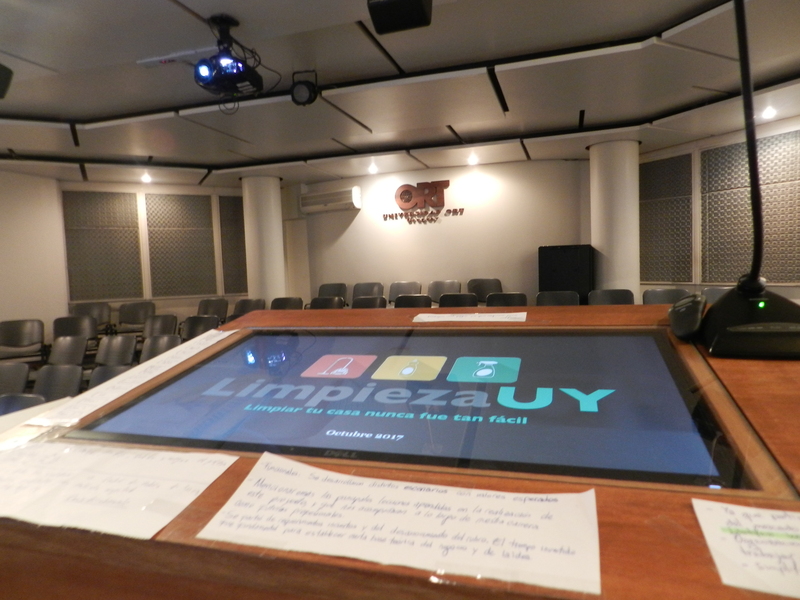 LimpiezaUY is a collaborative cleaning platform that connects cleaners with people who need cleaning services, acting as a mediator between the parties. The platform provides customers with a quick way to find a cleaner, ensuring an easy and intuitive user experience that solves the cleaning problem with a couple of clicks, without moving from your home. 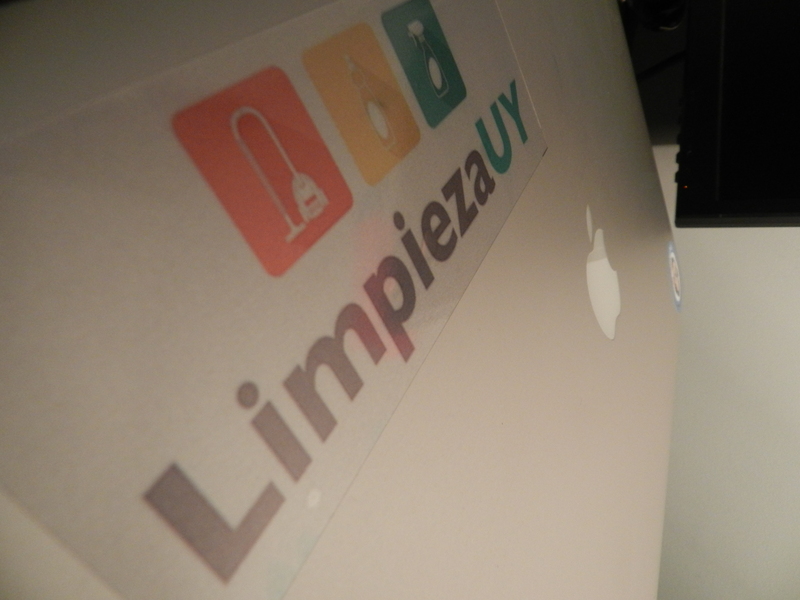 LimpiezaUY is an undertaking that arises in the combination of the search for innovative and collaborative solutions to one of the problems that was presented to a member of the group.